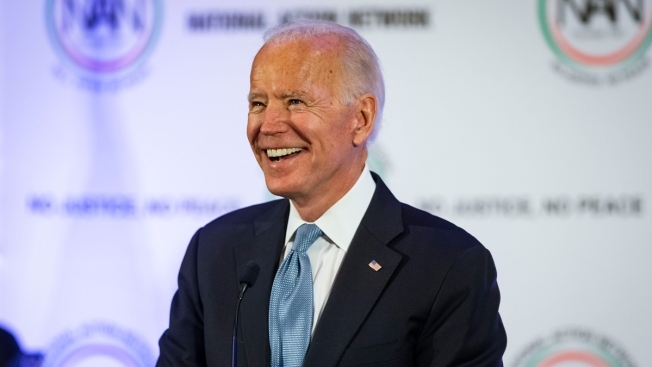 Russo said Biden "believes Ms. Flores has every right to share her own recollection and reflections"
Former Vice President Joe Biden speaks during the National Action Network Breakfast on Jan. 21, 2019, in Washington, DC. Martin Luther King III was among the attendees. Joe Biden's spokesman said Friday that the former vice president does not recall kissing a Nevada political candidate on the back of her head in 2014. Flores' claim comes as Biden, the early leader in national Democratic presidential polls, is in the final stages of deciding whether to seek the 2020 nomination. Biden has been taking steps to assemble a political team in early-voting states such as Iowa and South Carolina. In the article published Friday, Flores wrote that she and Biden were waiting to take the stage during a rally in Las Vegas before the 2014 election. "I felt two hands on my shoulders. I froze. 'Why is the vice president of the United States touching me?'" Flores wrote. "He proceeded to plant a big slow kiss on the back of my head." 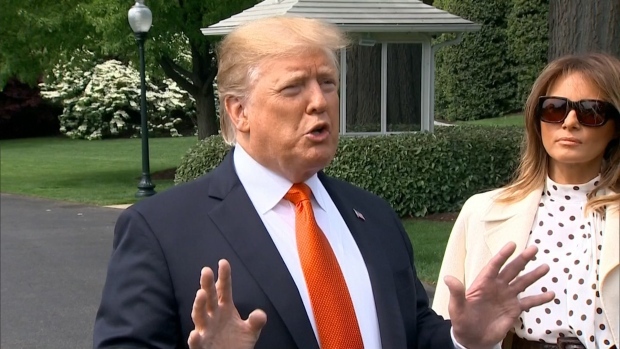 Flores said Biden's behavior "made me feel uneasy, gross, and confused," adding, "Even if his behavior wasn't violent or sexual, it was demeaning and disrespectful."